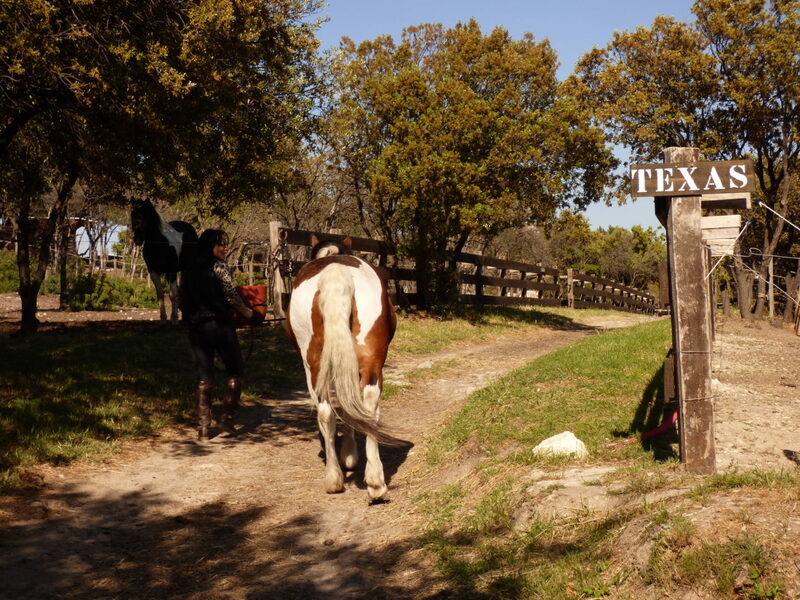 Want to make a stop for 1 or more nights while horse riding ? Welcome to Le Petit Roman ! Our stables can accomodate horses as a stopping place and riders will enjoy our provençal rentals. We propose indoor or outdoor accomodations and facilities to take care of the horses and store the equipment. We can also put at your disposal our saloon, 2 pic-nic areas, BBQ, fire place (ask for the conditions). We can advise you for chosing your itineraries and help you draw on a topo-guides and maps. 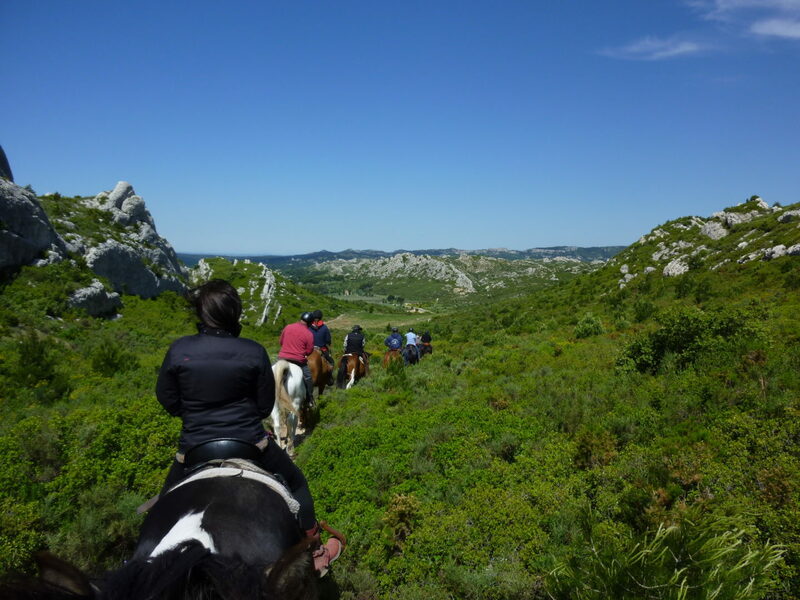 Le Petit Roman is at the heart of Alpilles Natural Park and offers a direct access to riding paths ! 200 meters from the ranch, les gîtes du Mas Saint Roman, can accomodate you in a provençal setting. If you prefer to camp under the olive trees, it’s possible.